Albertus Nova is a calligraphic sans-serif typeface released by Monotype in 2017 as part of The Wolpe Collection. The design is a digital revival and expansion of the original Albertus, which was designed by Berthold Wolpe in the 1930s. 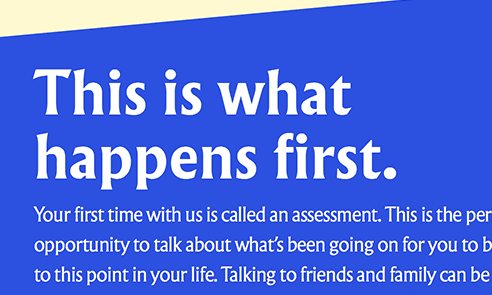 The updated family is available in five weights but without italics. 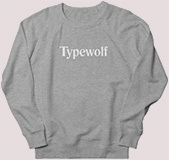 Purchase through this link to help support Typewolf.